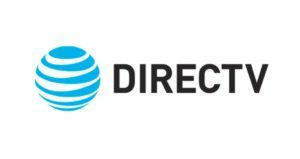 Check out current DIREC TV outage and problems if it is not working today, DirecTV is an American Satellite TV provider and is owned by AT&T. Total outage of DirecTV service is seen rarely although other problems are reported here so often, commonly reported issues are as followings. Unable to add a channel, no signal found, a specific channel saying scrambled signal, or dish receiver problems. What type of issue is it you can check out the current reports and issues which DirecTV is having in your region and in other areas of United States. We continuously monitor the Direct TV service and if we get the service down at any time we update our visitors regarding the type of problem and possible time it will take to completely figure out. 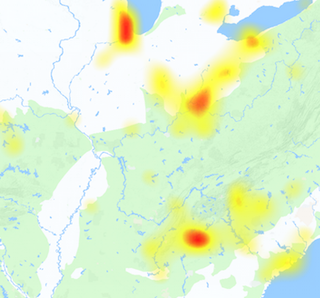 The map provided here will show you the areas where the service is currently down, and also it shows how widespread the problem is going and which regions are affected with this outage. All of the consumers of DirecTV satellite service should add a report here if the service goes down, this is the best place to check out what has happened with the service and possible reasons which led Direc TV down. Official website of Direct TV is www.directv.com, you can check the Direct TV outage map report here posted by twitter users while they are unable to browse the Direct TV website.